The number of National Academy of Engineering members among faculty at Illinois Institute of Technology has increased to four with the recent announcement that Mohammad Shahidehpour, Carl and Paul Bodine Endowed Chair in Electrical and Computer Engineering, was elected to its ranks. Shahidehpour is one of 80 new domestic members and 22 foreign members who were elected to the NAE in February. Director of Illinois Tech’s Robert W. Galvin Center for Electricity Innovation and associate director of the Wanger Institute for Sustainable Energy Research, Shahidehpour was honored for his “contributions to the optimal scheduling of generation in a deregulated electricity market with variable renewable-energy sources,” according to the NAE website. A passionate advocate for bringing affordable energy to countries around the globe, Shahidehpour is a recognized expert in microgrid technology. The Perfect Power System smart microgrid project that he spearheaded on Mies Campus in 2008 saves Illinois Tech about $1 million annually. 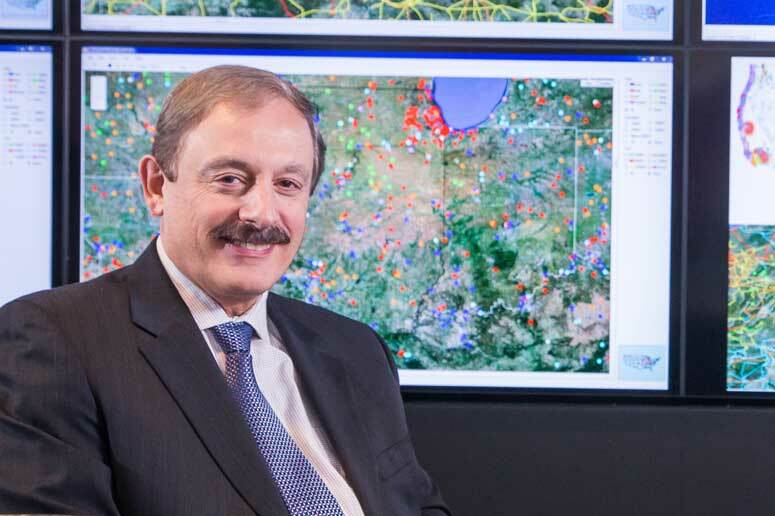 He is currently developing the next-generation community microgrid controller with ComEd and Argonne National Laboratory and looks forward to further improving the power system on the campus where he has spent his entire career. In addition to Shahidehpour, Illinois Tech’s other NAE members are Alan W. Cramb, Illinois Tech president; John L. Anderson, Distinguished Professor of Chemical Engineering and former president; and Darsh T. Wasan, Distinguished Motorola Professor of Chemical Engineering and vice president for international affairs.